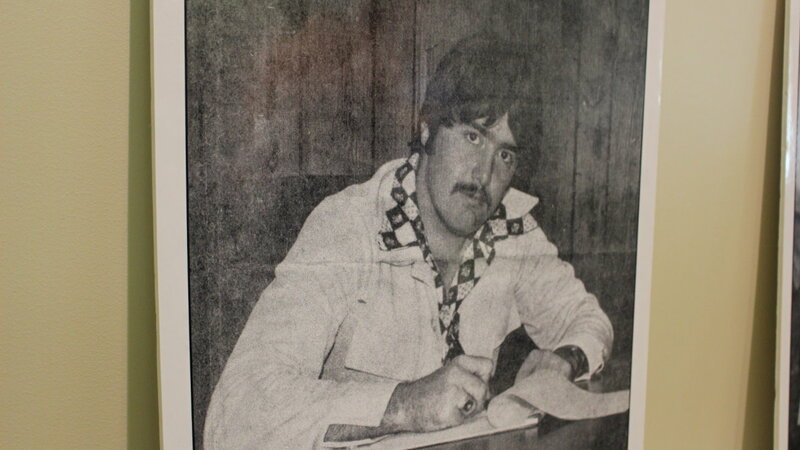 ST. GEORGE – A lot has changed since 1975 when a part-timer in city administration earning $1.92 per hour was made the city manager of St. George. Over 40 years later, he’s credited with being a driving force behind the city’s development. 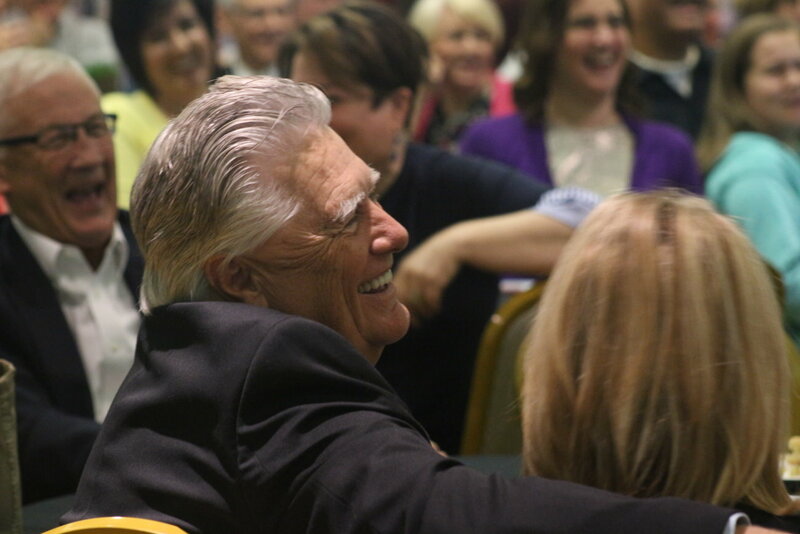 “I really, honestly don’t think any other single person has had the impact on St. George than Gary Esplin has had,” St. George Mayor Jon Pike said. Esplin retired as city manager Thursday. After leaving the city offices on 200 East in this capacity for the last time, he and many others gathered on the third floor of the St. George Children’s Museum for a party marking the end of his decades-long service to the city. His 40-plus years on the job made Esplin the longest-serving city manager in the nation, Pike said. It was also a point raised a letter from Gov. Gary Herbert to Esplin congratulating him on his retirement. Those who know Esplin say he’s always had the city’s best interest at heart and agree that his helping direct and develop the city he calls home has been a labor of love on his part. “No one can question his passion for making St. George a better place,” said Marc Mortensen, the city’s support services director. Mortensen, who has worked with Esplin for 16 years, called him a mentor and a father figure. “I will miss him,” he said. St. George Police Chief Marlon Stratton, who’s served with the city police force for 33 years, said Esplin has been supportive of public safety, and supportive and protective of city employees overall. Esplin has gone out on warrants, crime scenes and other circumstances involving police officers to see what they deal with firsthand, Stratton said. He added that the city manager and City Council have always provided the police department with the equipment it needed to do its job. Esplin grew up in the part of St. George known as “Sand Town” and entered the city’s administration as a part-time intern after graduating from Brigham Young University. At the time, the population of the city was 12,500 and there was just one traffic light. Esplin would be made the city manager in 1975 by the City Council following the death of the previous city manager. Since then, under the guidance of multiple mayors and city councils, Esplin is said to have helped shape the city into what it is today. “You have to give credit where credit is due,” Pike said of Esplin, and he’s been a moving force behind the rejuvenation of downtown St. George with project like the Town Square and Electric Theater. Esplin also helped in the creation of the St. George Regional Airport and Thunder Junction All-Abilities Park, he said. 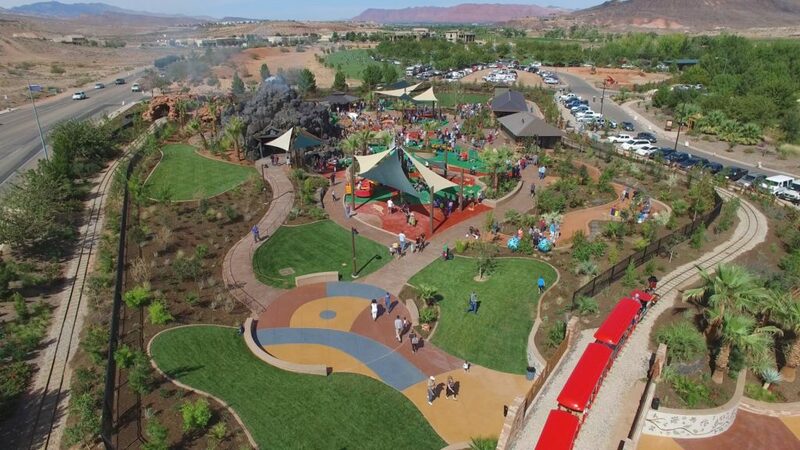 The Thunder Junction park, located at 1851 S. Dixie Drive, is a designed as a place where both children, regardless of ability or disability, can go enjoy and play. Pike said Esplin was driven to see the park built due to having a grandson who was born with a disability, yet died young. Esplin agreed that the park was the project of the last 40 years that was “the nearest and dearest” to his heart. “We had the opportunity to create something that would benefit those special needs folks in our community that sometimes are overlooked,” he said. As the party drew to a close, Esplin said he was grateful for the chance to serve the city he loved, yet also gave credit fot the city’s success to city employees and the city councils he’s worked with over the years. “To the citizens of St. George, I just want to say, ‘thanks,’” he said, going on to thank them for their patience and putting up with the city’s growth and the changes that needed to occur to accommodate that growth. Esplin has been succeeded by Adam Lenhard who had been the city manager of Clearfield, Utah. “The gentleman who is coming in to fill (Esplin’s) shoes has big shoes to fill,” St. George resident Judy Bozeman said.